Category: Hats, Watch Cap. Tags: alpaca, olive, watch cap. 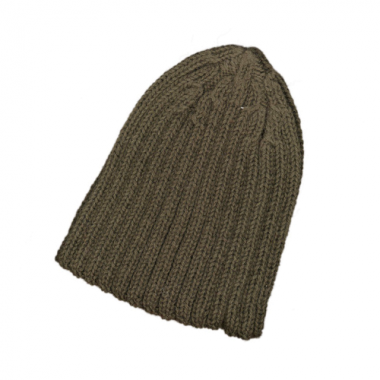 Ribbed-knit watch cap in olive.